(Wisconsin) – In advance of the upcoming Startup Wisconsin Week, Uber today announced it will expand operations statewide, providing service across the entire state of Wisconsin. Residents and visitors will now have access to uberX, the company’s most popular ridesharing product, as well as uberXL, an option for larger parties up to six people. Uber first launched service in Wisconsin in Milwaukee in 2014 and expanded to other markets like Madison, Eau Claire, and La Crosse over the past few years. 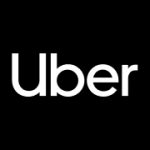 Uber is a technology company that connects riders and drivers through a smartphone application. With Uber, riders can push a button on their phone and get a ride within minutes. 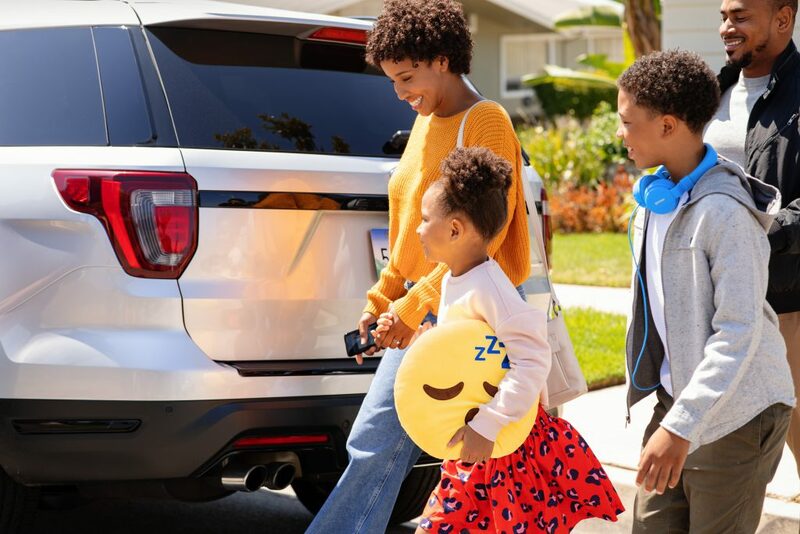 Uber partners with pre-screened local drivers who use their personal vehicles to give friends and neighbors a ride on their own schedule, opening up flexible earning opportunities for the people of Wisconsin. This year Uber will be partnering with Startup Wisconsin to provide rides for Wisconsin residents looking to attend the various Startup Week activities across the state. “Uber provides Wisconsin residents and visitors alike with a reliable transportation option at the push of a button and offers additional earning opportunities for members of our local communities. As we continue to advance the state’s technology ecosystem we are thrilled to partner with Uber to offer Startup Wisconsin Week attendees expanded transportation options.” said Matthew Cordio co-founder and president of Skills Pipeline and Startup Milwaukee. In places where Uber operates, riders rely on the service to access reliable, affordable transportation whenever they need it. Whether it’s an early morning airport drop-off or a late night ride home after an evening out at the local bars, Uber helps riders get where they need to be at the push of a button. “Whether it’s serving as an alternative to drunk driving or offering a new, flexible way to earn money on your own schedule, we’re looking forward to serving riders and drivers in Wisconsin and learning more about how how Uber can extend transportation options for local communities,” said Charity Jackson, Uber Spokesperson. First, download the free Uber app for iOS, Android or Windows Phone. Then, create an account using your email address and phone number, and add your payment information. You can also watch the driver travel to your location on the app’s map. That way, you know you’re getting in the right car with the right driver. If you need to get in touch, you can call or message your driver through the Uber app. When you arrive at your destination, just hop out—the cost of your trip will be charged automatically to the payment method on file. After every ride, you can tip your driver, rate your experience and provide anonymous feedback about your driver. Should you need to get in touch, the in-app support feature is there to help. Over the next few weeks, Uber will be on boarding Wisconsin residents interested in flexible earning opportunities driving with Uber. For more informationand to sign up as a driver, see https://www.uber.com/drive/. Uber’s mission is to bring reliable transportation to everywhere, for everyone. We started in 2010 to solve a simple problem: how do you get a ride at the touch of a button? Seven years and more than two billion trips later, we’ve started tackling an even greater challenge: reducing congestion and pollution in our cities by getting more people into fewer cars.